Many Honda models come equipped with theft-deterrent systems within the radio or navigation system to prevent it from being stolen. So when the battery goes dead or is disconnected, the radio will lock itself, essentially making into a brick, until you enter the code specific to your vehicle that will unlock it and enable it to be used regularly again. In order to retrieve your code, you’ll need your vehicle’s vehicle identification number (VIN) and the serial number of the device you want to unlock. Once you have your vehicle’s VIN, you’ll next need to locate the serial number of the radio or device that you need to unlock. Some dealerships place the anti-theft ID card that comes with the vehicle inside of the glove box. Sometimes the serial number is written on a sticker on the inside of the glove box. If you own a 2001-year model or later, then you may be able find the serial number by looking at the device display. 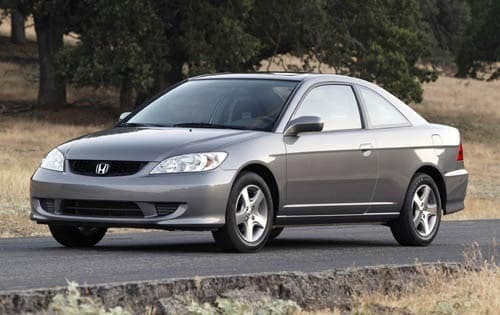 If you own a Honda model from 2001 or earlier, the serial number is written on the back of the device, so you’ll need to take it in to your nearest West Michigan Honda Dealer for a service visit in order to gain access to it. 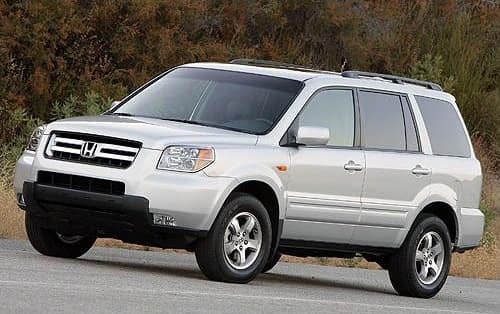 Once you have the VIN and serial number, visit Honda’s website to retrieve your code. It will ask you for your phone number, zip code, and email address so that your code can be sent directly to you. The website has operational hours from Sunday through Friday 4 a.m. to 9 p.m. PDT and Saturday 4 a.m. to 6:30 p.m. Contact us or visit your nearest West Michigan Honda Dealer for more information or for assistance with retrieving your code to unlock your radio or navigation system.